If you cut your arm, it heals. If you stub your toe, it may feel bruised and inflamed but the inflammation will subside, and you’ll feel better in a little while. Even if you break a bone, when properly set, it will mend. But what if you lose your hearing? Does the inner ear heal itself? Can you get your hearing back? Can homeopathic treatments facilitate that healing? What is Homeopathic Medicine Philosophy? Homeopathy is thought of as natural medicine. The philosophy suggests that you’re treating the person and not just the illness. The basic premise is that the human body should heal itself. Those who practice it believe they are encouraging a natural healing process that allows the body to heal quicker than otherwise possible. What is Homeopathic Medicine Made of? This is because many homeopathic remedies use substances that are harmful in large amounts like arsenic, nightshade, and even poison ivy. The thought is that by administering these types of substances you encourage a natural healing process. While some dismiss homeopathy, others believe in its value. It’s not something that you can easily convince people of one way or the other. What we will address is why there are no homeopathic remedies for hearing loss. Unlike other parts of the body where homeopathy may be harmless at best, with hearing, you can actually do significant, lasting damage to your ears. Here’s why. When a healthy child is born, they have thousands of these little hairs. But as you age, your ears are exposed to loud noises, infections and other hazards that literally shake these little hair cells to pieces. They bend over. They break. They die. They can no longer effectively receive sound. The high-frequency hairs that can pick up sounds like a violin solo, birds chirping or the playing of children are the most sensitive. If damage occurs, these are the first to go. Once these hairs are damaged, they don’t grow back or heal themselves — ever. That’s why protecting your hearing is so important. 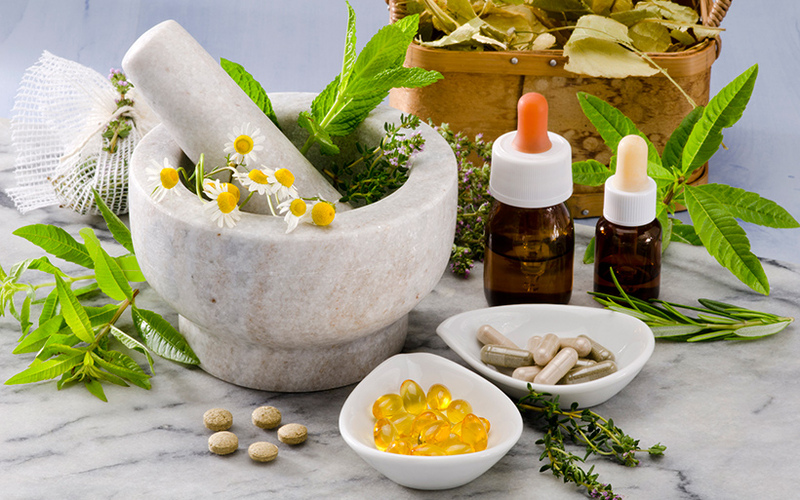 Homeopathic medicines are believed to work by stimulating the body’s natural healing processes. In the case of human hearing, there is no natural healing process in place. These hairs don’t grow back. If you’re experiencing early stage hearing loss, the best thing you can do is see an audiologist, hearing instrument specialist, or ENT doctor. If you delay getting medical advice and treatment while you “try” homeopathic medicine, you could be doing more lasting damage to your hearing. Talk with your audiologist about proven prevention and treatment options.